Welcome! 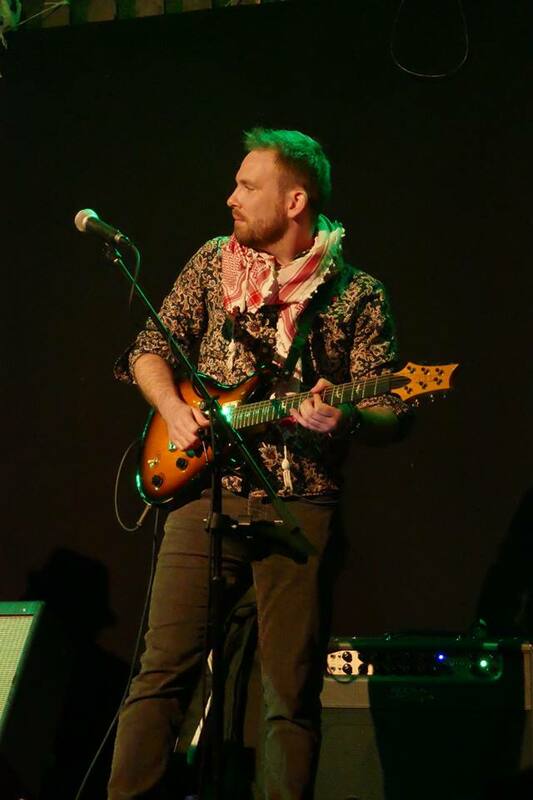 My name is Keir Moore, I am a guitar player, teacher and composer based in Bromley. I teach students of all levels and experience and am also available for gigs and compositions.